If you found a genie tomorrow, I bet two things you might wish for would be time and money. They are easily something everyone could use more of. I have been diligently working on a time machine and a patent for a money tree, but sadly I haven't made much progress! Fear not, my quest is always going to continue. Just like you personally wish there were more hours in a day and possibly more cash in the bank, businesses have the same desires. When it comes to hiring, time and money are two of the greatest factors at play. 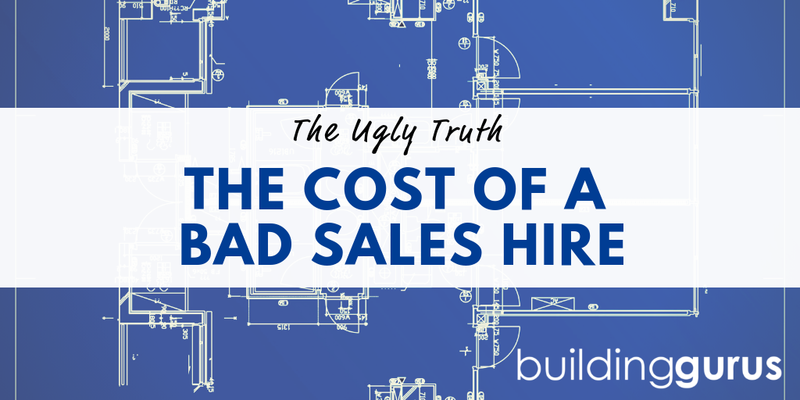 The average cost to hire someone is between $2,000 for a blue collar worker and upwards of $7,000 for an upper-level manager. 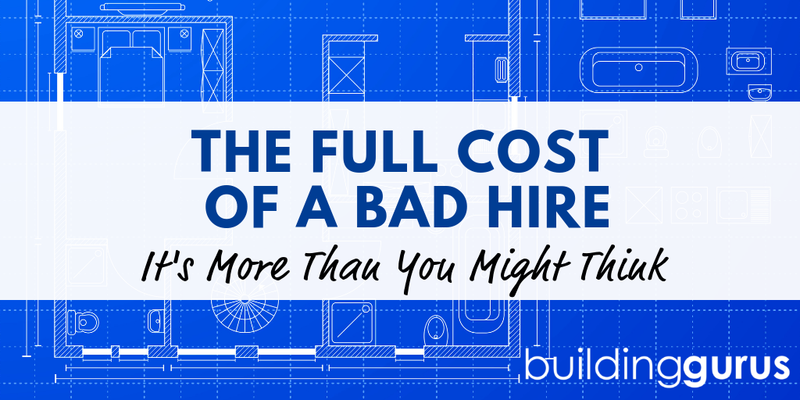 So, naturally, everyone who has to hire would like to do it more cost effectively. And you shouldn't be surprised to learn time kills deals. It happens in sales and recruiting alike. So, we need a quick and less expensive way for you to find and hire the best. Introducing, the video interview. Simply, you will save time and money. Secondarily, you get a bit more information than a phone interview. If you are open to relocation, you know that scheduling time to meet face to face can be a bit of a hassle and take awhile. So, I normally suggest my clients do a phone interview, then a video interview and finally an in-person only when they are pretty sure they are going to hire my candidate. You'll move the process along and cut your travel reimbursement costs by using a video interview. Occasionally, a face to face interview is just out of the question. Maybe the candidate is not ready to relocate and you don't have the travel budget. In this instance, several video and phone interviews are probably a great answer. Also, you will get to actually see the candidates so you can read facial expressions, see how they present themselves and get a better idea of who they are as a person. You can see if they have prepared for the interview through their clothes and appearance. There are many options available. If you have video conferencing equipment or programs, that is what would make the most sense for your needs. What I use and recommend is Skype. For the most part, it is free or very inexpensive – I always have been able to use the free platform and I would guess your company could too. Plus, the chat system is extremely easy to use. If kids and grandparents can use it to stay in touch, your average adult in the building products industry should be able to work it out. At the end of the day, find a program that works for your business and use it! Still Not Sold On It? Check out the words of a panel of hiring experts to see what they have to say on the subject. HINT – I am one of those people! And, here is a little bonus bit of hiring information when you use a video interview: You'll get a little preview of the candidate's technical abilities. If they can't figure out how to download and sign up for Skype or have 10 questions for you, you'll have a pretty good feeling about their shortcomings with technology. I really recommend you think about implementing video interviews into your hiring process. It could be just the thing your hiring process needs!